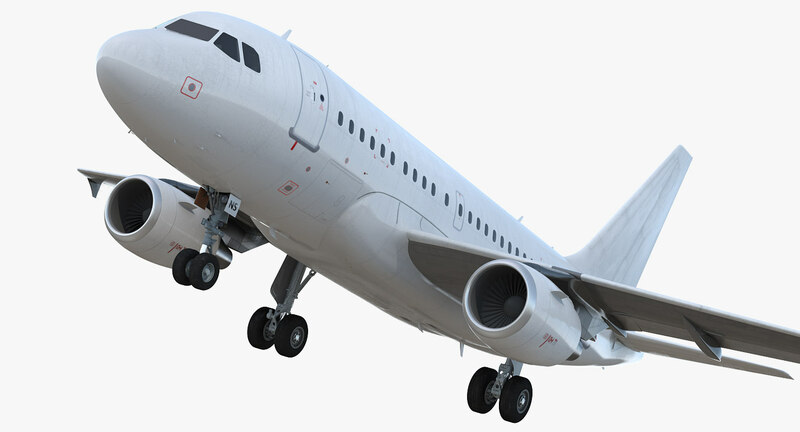 Airbus A318 Generic Rigged is a high quality, photo real model that will enhance detail and realism to any of your rendering projects. With semi-detailed interior. The model has a fully textured, detailed design that allows for close-up renders, and was originally modeled in 3ds Max 2012 and rendered with V-Ray. Renders have no postprocessing. Airbus A318 is ready to be animated. You can easily position it the way you need or animate it the way your project requires using helpers in 3D Studio Max.